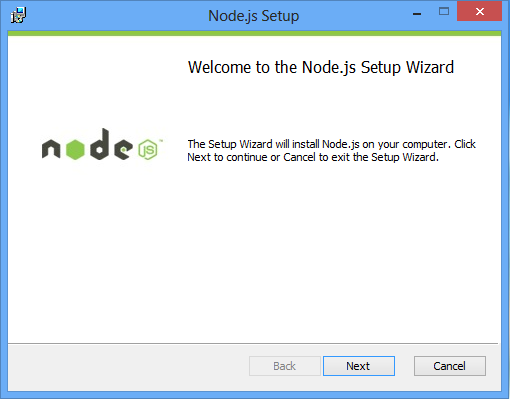 node.js can be installed on many types of Linux/Unix machines, as well as computers running windows. For questions such as installation, build, development etc please check here. 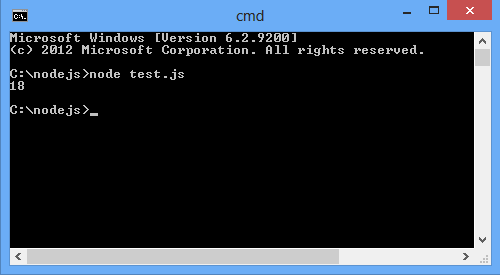 Here we will use windows system as an example. Please note there is no semicolon (;) at the end of the command.